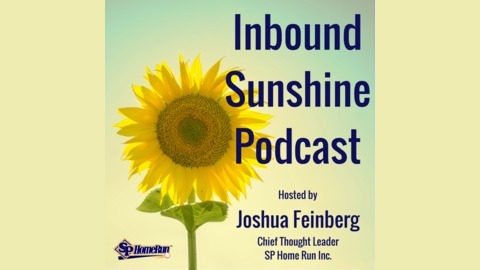 Hosted by Joshua Feinberg, Chief Thought Leader of SP Home Run Inc. 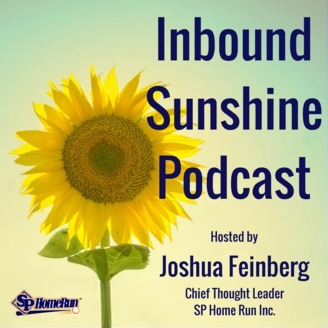 Learn how to grow revenue with HubSpot, Inbound Marketing, and Inbound Sales. Learn how to improve your lead generation, how you use premium content to gain more leverage in the sales cycle, and how to best apply personalization.